Mikah 9, Dj Kiilu, and Daddy Kev live on the Lightsleeper show on KTUH. 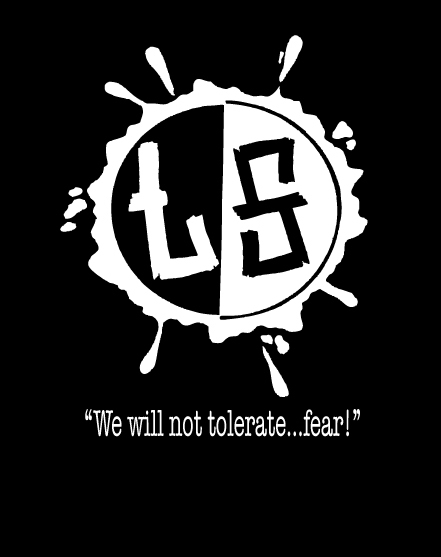 I believe this was originally posted on TheThirdMen back in 2011, however their link is dead so I figured I would re-post it here. 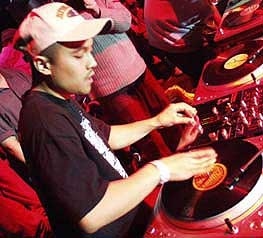 I stumbled across my favorite D-Styles mix earlier today and since I can't find any active links for it online I figured I might as well post it. Enjoy. I was surprised at how little info I could find about this album online. Rebels Of Rhythm is Akil, Anonimous, Fiasco, Kgee Zaakir, and Dj Nu-Mark. 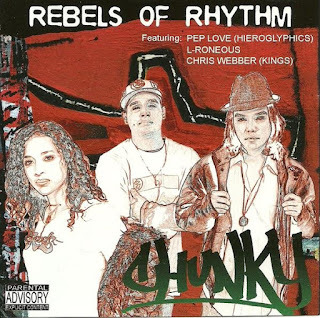 The album features guest appearances from Pep Love, L'Roneous, and production from former NBA player Chris Webber. For a group made up of members of Jurassic 5 this album seems to have gone under the radar. "this isn't the same rebels of rhythm as the guys from j-5. this is the sacramento group who got their start with anonimous' underrated collaberated tape. they put out 5 or so albums, then split up. anonimous and kgee formed hollywood kill and fiasco changed his moniker to matt cali. anonimous now is an actor in holllywood and goes by his real name greg tamura." 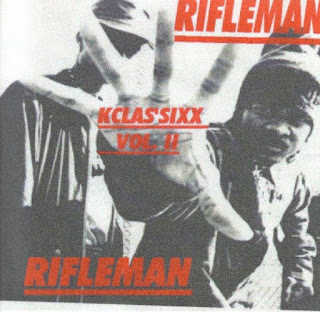 As requested, more of that Kclas'Sixx music from the Rifleman. Enjoy.